Release Week! Dragon King is here! 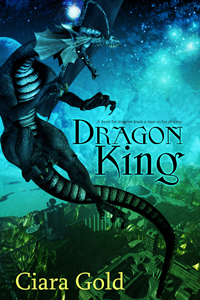 Dragon King is now available at AllRomance Ebooks and Amazon as well as from my publisher, Champagne Books. Whoop! Blurb: Tucker Bolen considers himself a renaissance man of the thirty-first century and balks at society’s rigid cultural practices. After purchasing and using a reincarnation reader, he not only connects with his past entities, he also suffers their bid to surface and claim his soul. A collector and explorer, one of the entities leads him on a quest for dragons and a journey that ultimately leads to the greatest magic - love. 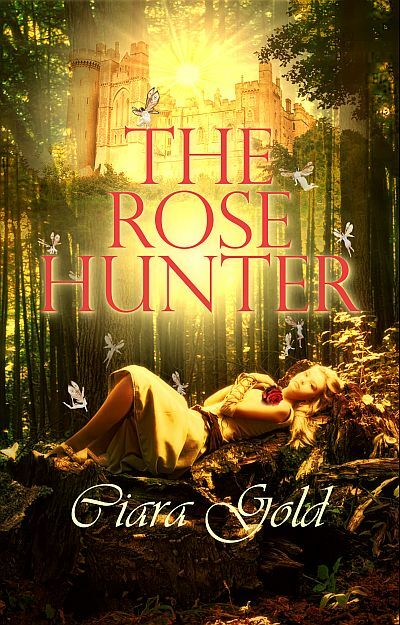 Cari Barock fears many things; never finding love, an assassin bent on taking her life, and dragons. When a stranger from a distant planet arrives, she if forced to face all her fears. With her special Deliphit powers, she helps Tucker with his quest, never realizing that she is the key to unveiling his true powers. Will she sacrifice her heart so he can save her world?